Cold water therapy is not something we come across very often but recently, we were approached to help a Rancho Penasquitos resident. 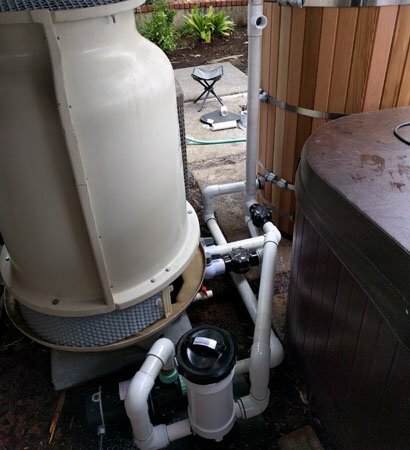 He was looking to have a professional company install a cold water therapy system that he had purchased. 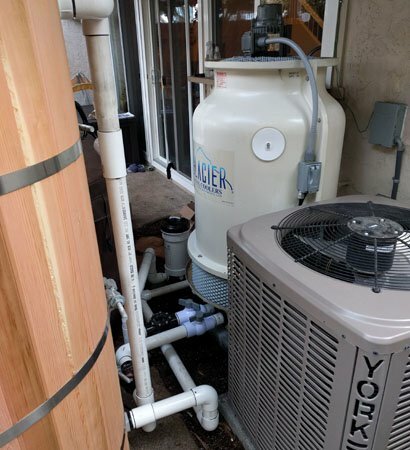 As we started to work with this customer, we realized that he did not buy a complete system. Instead, he purchased all of the necessary parts to accomplish the task of cooling the water to the desired temperature. A Few Ways Cold Water Therapy Can Help! We also gathered that the proper way to accomplish the maximum benefits of this cold water treatment is to switch back and forth from cold water to hot water, shocking the body while opening and closing your capillaries. 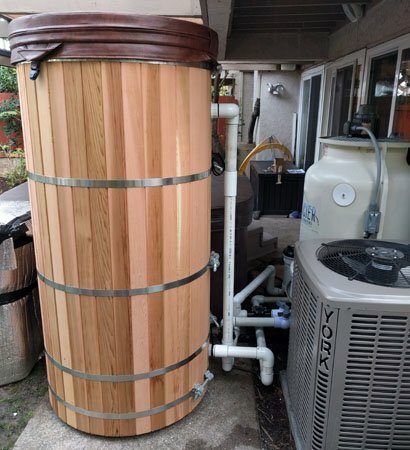 This cold water therapy installation in Rancho Penasquitos, a suburb of San Diego County was not a common project, though is not an extensive amount of work. We believe that this home based cold water therapy system can be affordable along with not taking up very much space. 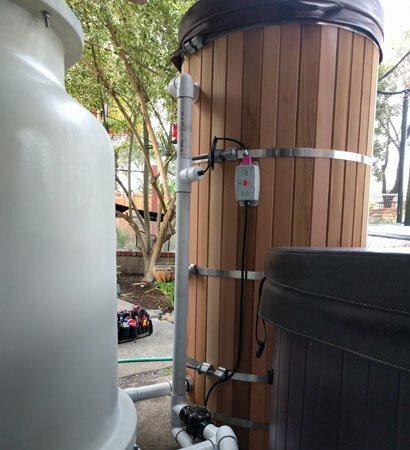 If you have any questions about this specific cold water treatment equipment or any other questions, please feel free to contact us.